A group of Alexandra protesters has marched to the municipality regional offices in Sandton, in South Africa, where they are demanding to submit their memorandum to Johannesburg Mayor Herman Mashaba. 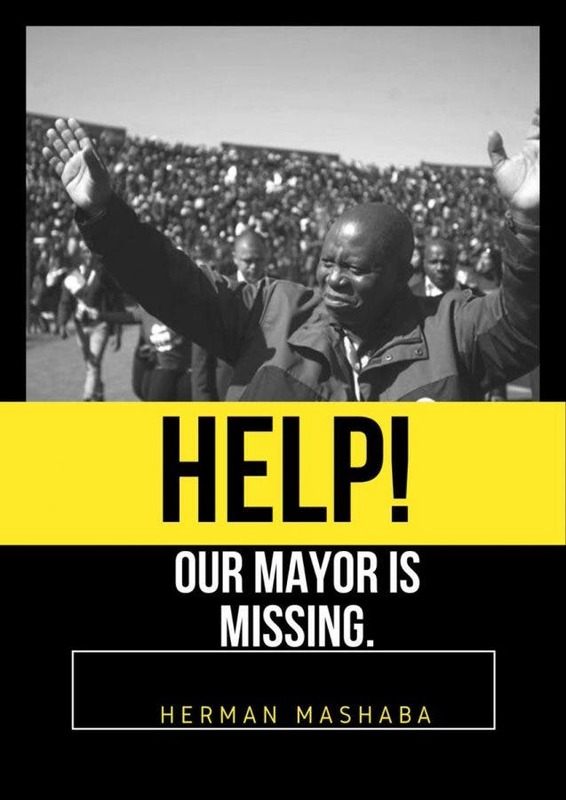 With apparently no sense of urgency, DA Gauteng Premier Candidate Solly Msimanga announced over the weekend that he and Mashaba will be hosting a town hall meeting to address the residents’ concerns on 18 April – which is in 10 days’ time! 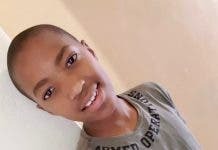 Last week the protestors brought their township of Alexandra to a standstill, barricading most of the entrances to the township with burning tyres and rocks. They threatened to shut down neighbouring Sandton today (where the wealthy suburb enjoys far superior service delivery). The protestors are accusing the City of Johannesburg of failing to stop the mushrooming of illegal structures in the township. Residents say they are tired of lawlessness, poor service delivery and the deteriorating state of the township. Today’s group of protestors, who sang as they marched from Alex to Sandton, is smaller than expected. The protest is being closely monitored by police, who have confirmed that the situation is still calm and incident free. The DA allege it is an ANC-instigated plot to stir trouble before the national elections on 8 May. The DA has laid criminal charges against the ANC for inciting violence in Alexandra and influencing of the outcomes of the General Elections at the Alexandra Police Station today. 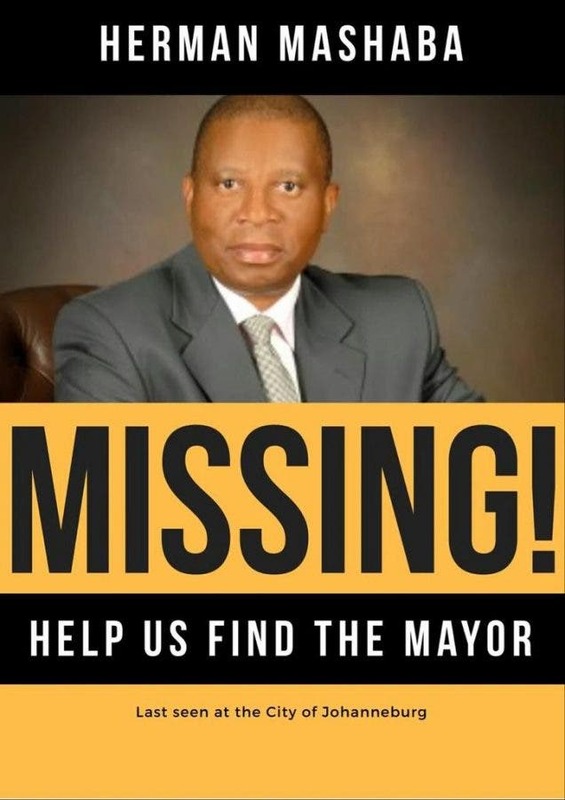 Meanwhile, others on social media are calling for an urgent investigation into the “disappearance” of Mayor Mashaba! 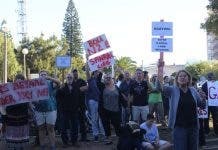 I find it hard to believe that the ANC isn't behind these protests. The timing is just too convenient. A lot of people in Alex also seem to have developed Helsinki syndrome.